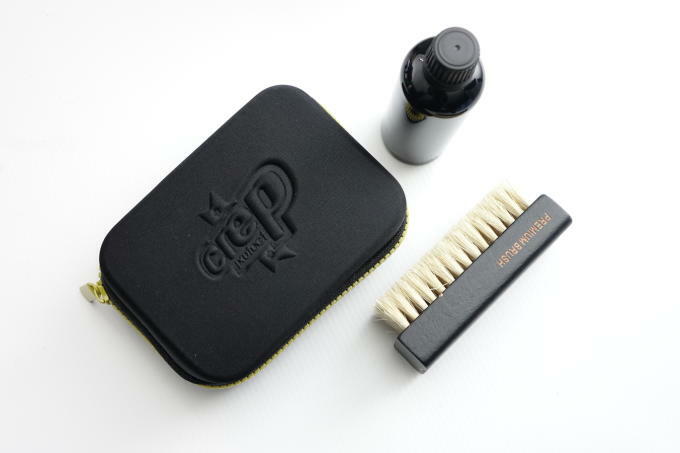 There are a number of sneaker cleaning solutions on the market today, but it&apos;s rare to find a product that can take care of all of your needs in one kit, much less one that can fit comfortably in your pocket. 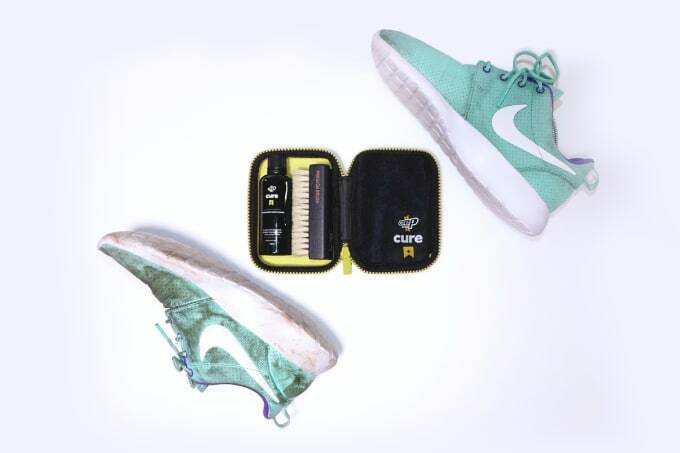 That&apos;s where the Crep Protect team comes in. 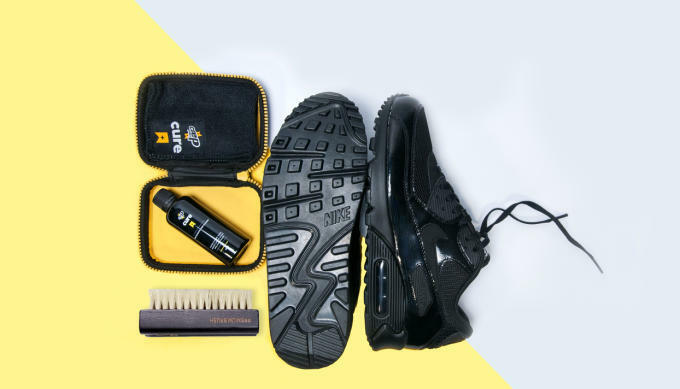 The same people responsible for drenching sneakers like Yeezy Boosts and Nike Mags in ketchup have just introduced the Care Ultimate Cleaning Kit. 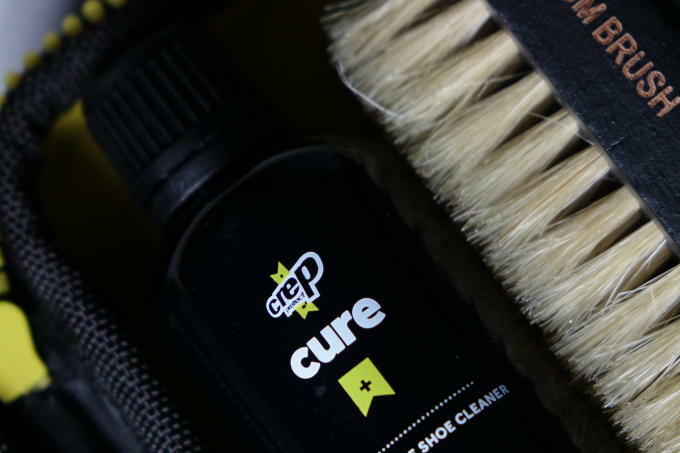 While Crep Protect&apos;s protective spray will keep your kicks safe from liquid, there are still going to be times when your sneakers take a serious beating and need a little extra TLC. 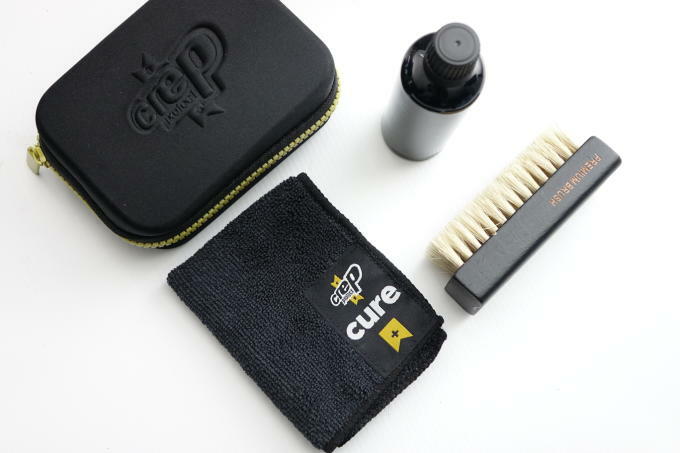 The Cure - Ultimate Cleaning Kit includes a 98 percent natural cleaning solution made from Coconut extracts, Jojoba, and water, along with a premium hog hair brush, soft microfiber cloth, and a convenient carrying case. 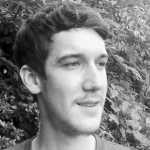 According to a press release, this kit contains enough cleaner for more than 50 individual washes. 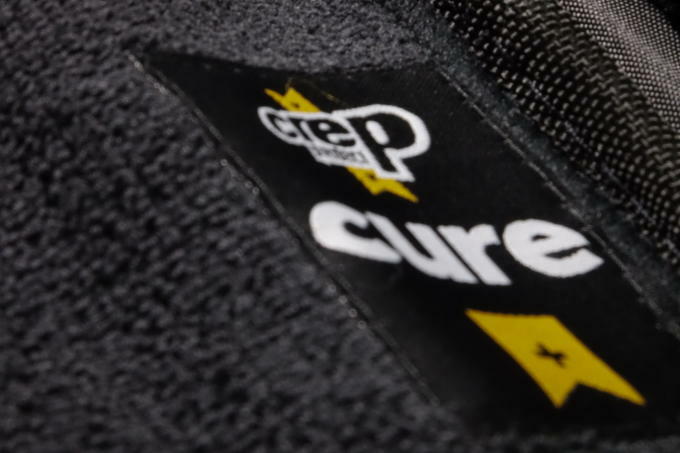 The Crep Protect Cure kit will be available soon from its website, which offers worldwide shipping, for £12 (right around $18).